KAR Dance Competition - KAR Convention 2018 – REGISTRATION IS NOW OPEN! KAR Convention 2018 – REGISTRATION IS NOW OPEN! 2018 KAR Convention registration is now open! The 2018 Convention season will kick off September 23rd in Reno, Nevada. 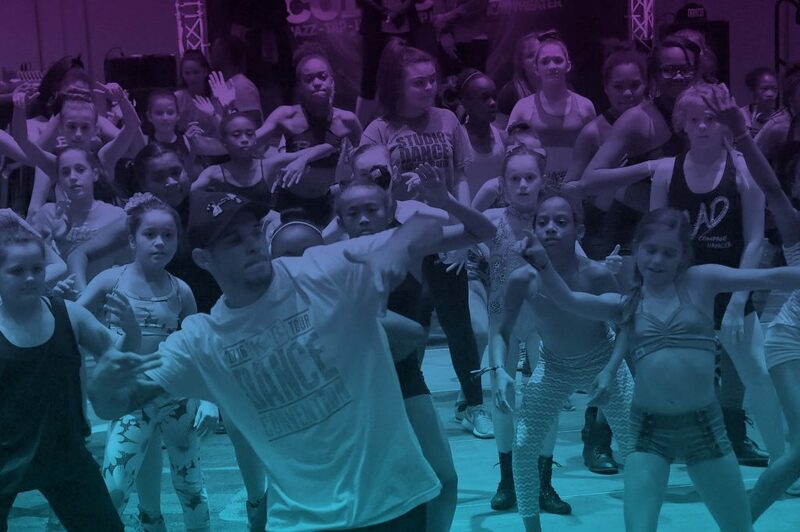 This one day dance convention ensures each dancer has the opportunity to learn and grow with our extraordinary Master Teachers. We can’t wait to share this exciting convention with you! With five classes, all taught by the hottest teachers in the industry, dancers come away inspired to take their dance education to the next level. There are levels for every age and ability and with the purchase of an observer band parents can view each class, watching their dancer perform in a setting that is nurturing and supportive and also educational and fun! 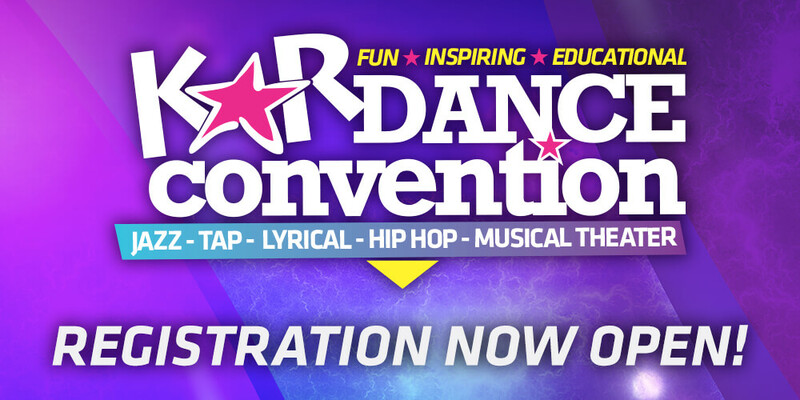 Visit https://dancekar.com/convention/schedule for complete information about the 2018 KAR Convention Tour. We look forward to dancing with you in 2018!